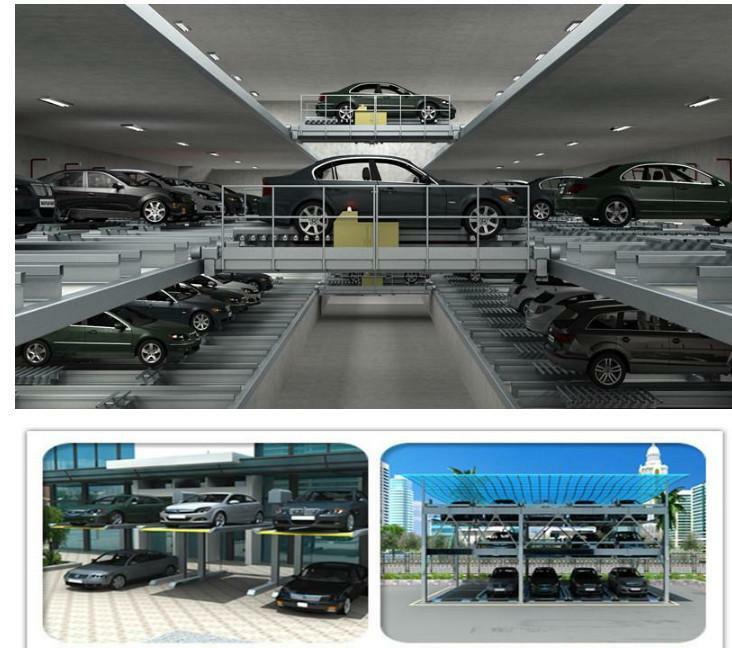 KAIQIAN AUTO PARKING MACHINE CO.,LTD is committed to building intelligent equipment comprehensive solution of an aircraft carrier, dedicated to provide wisdom parking, wisdom, warehouse, workshop and other high-end equipment. 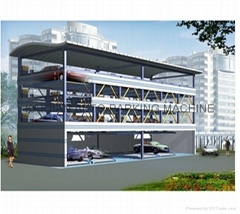 At present the main products of the company are keystrokes, PLC control of mechanical parking equipment, she with its investment province, a high degree of automation, convenient operation, safe and reliable advantages, to solve the urban land resources nervous, parking, provides the best solution. 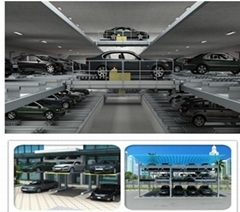 We will with professional technology, concentrate on services, focused attitude for you to make quality products.